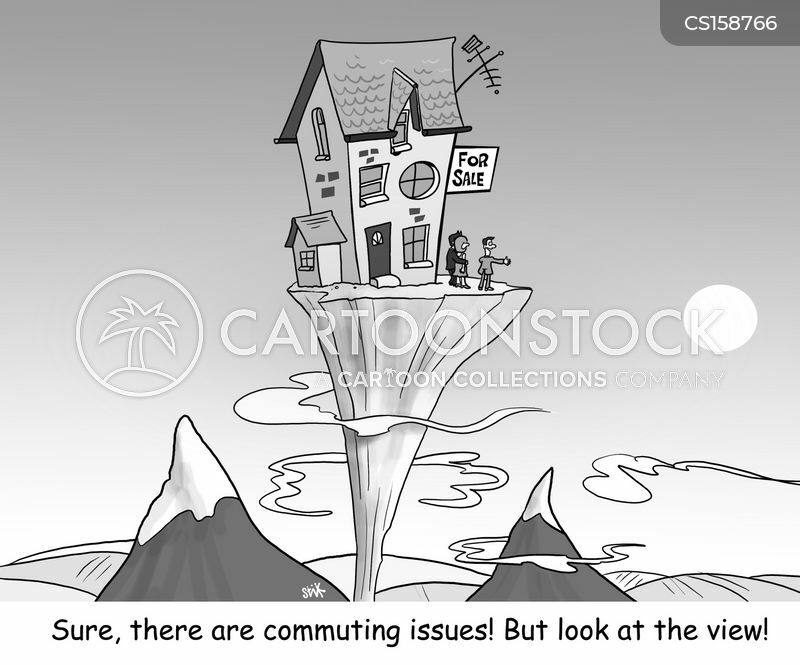 "Sure, there are commuting issues! But look at the view!" Renting is so expensive these days. Why don't you move back with your parents? Good idea, except...they're still living with their parents.